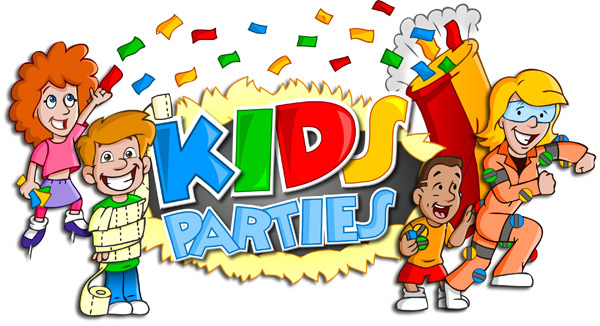 A very big WELCOME to our Kids Party Page – Why not let us take the stress out of arranging your childs perfect party!. 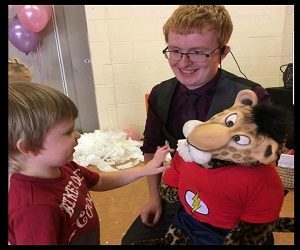 We have a vast selection of entertainers that will ensure your child has the best party ever!. 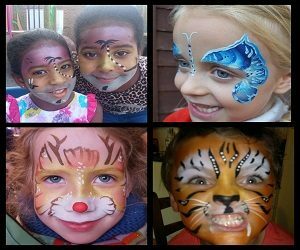 We can arrange everything from soft play, discos, balloons, face painting, festivals, bouncy castles, games, Disney princess singalongs, karaokes, magicians, cake makers, popcorn and candy carts, even invitations. We cover many schools from age 4 to leavers and colleges with proms and dances. We can arrange the cars for you from top of the range party buses, brand new limousines and hummers. We have a long list of qualified and experienced suppliers that we have been working with for many years who are DBS registered with Public Liability Insurance. A small deposit will be required to secure your date. If you do not see what you are looking for, its not a problem. Just give us a call and we will source the particular requirement for you. 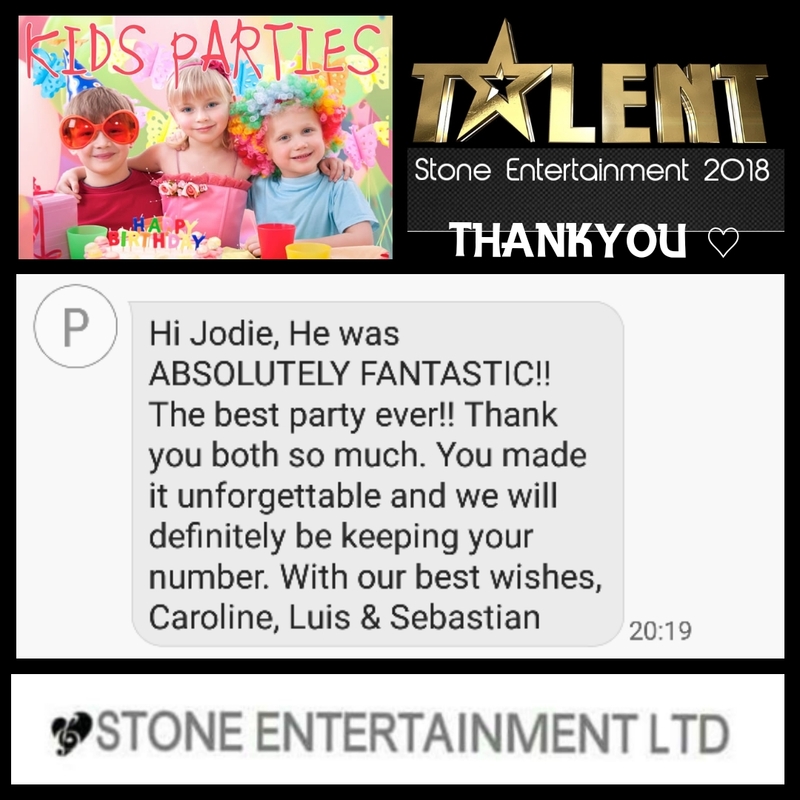 *Whilst every effort is made to ensure the safety of the children and the equipment provided by our suppliers, Stone Entertainment Ltd take no responsibility for any injuries which may arise and hold no liability for any introductions made by us to a third party. A DJ who can also spice up your event with his trickery and illusions for a mind blowing experience. 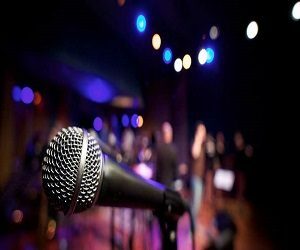 He can be booked for a 30 min slot or a full on stage show. 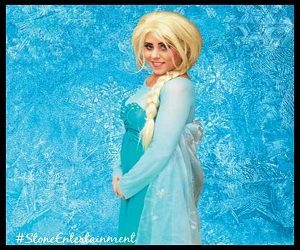 This enchanting disney princess knows how to light up the party with her amazing vocals and character interpretation. Superb party entertainer offering magic, illusions, fire eating, stilt walking, discos, balloon modelling, face painting etc.. Bespoke package available for 2 hours. This truly talented artist has been painting faces on the festival scene, carnivals, street parties, fetes! Just give her a brush and shes off! 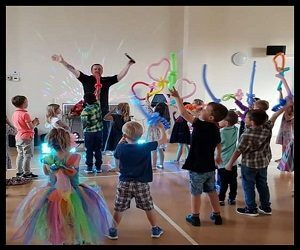 This energetic husband and wife team are highly sought after specialising in childrens parties across Herts and London. Just check out a few of their amazing reviews. 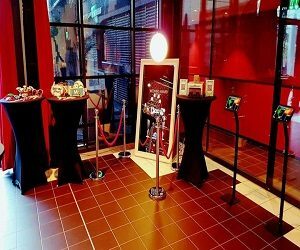 State of the art photo booth including the latest craze the Magic Mirror. 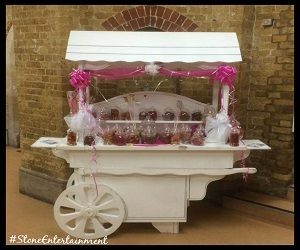 Why not indulge in our popular food carts, popcorn or sweet cart available to hire for all functions. 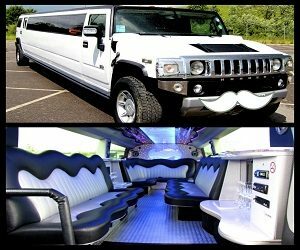 We can organise most vehicles for your special occasion including Limos, Hummers, Chryslers, Buses, Rolls Royces – Just ask! 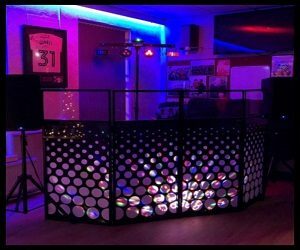 We have a fantastic selection of experienced djs and karaoke hosts who have experience in working with children at parties and school environments. 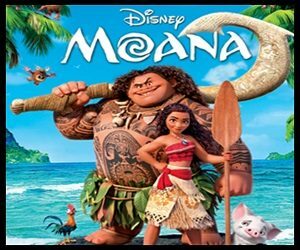 The film tells the story of Moana, the strong-willed daughter of a chief of a Polynesian village, who is chosen by the ocean itself to reunite a mystical relic with a goddess. When a blight strikes her island, Moana sets sail in search of Maui, a legendary demigod, in the hope of returning the heart of Te Fiti and saving her people. Singing songs like “How far I’ll go” This Disney character can surprise your party with guest appearance, singalongs and party games. 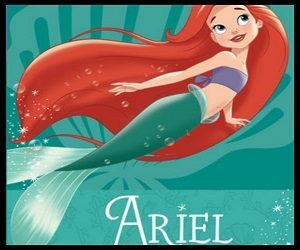 Light up your childs party with a visit from the popular and beautiful Ariel – The world famous Disney film The Little Mermaid. She is the youngest daughter of King Triton and Queen Athena, rulers of the undersea kingdom of Atlantica. She longed to someday experience life on the surface. With plenty of drama and singalongs, this is guaranteed to make someones party a dream come true. 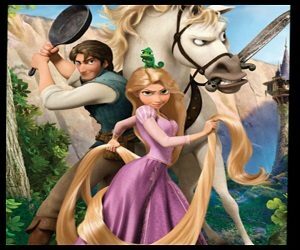 From the film Tangled, this Disney character can come to life to help you celebrate your party in true Disney Style – Singalongs, party games, prizes are available with this DBS cleared entertainer.